Edgars were delighted to attend the official opening of The Unicorn School’s new log cabins. The Unicorn School is a specialist independent day school for girls and boys aged 6-16 years who have Specific Learning Difficulties such as Dyslexia, Dyspraxia, Dyscalculia and Speech and Language Communication Needs (SLCN). 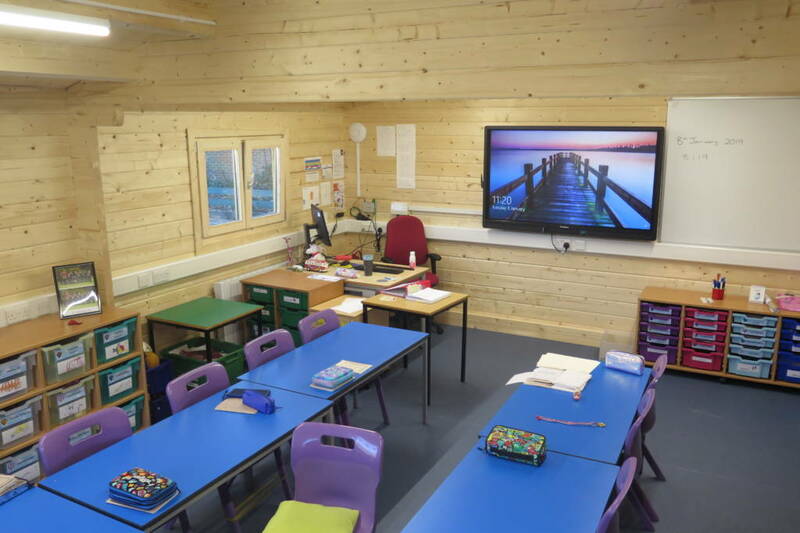 The two log cabins were constructed in order for the school to provide two new teaching rooms, Edgars were pleased to assist the school in the submission of a planning application for the cabins and to resolve some outstanding planning queries. Permission was granted on 20th August 2018. The log cabins have been built and occupied as specialist classrooms at the start of the new academic term. 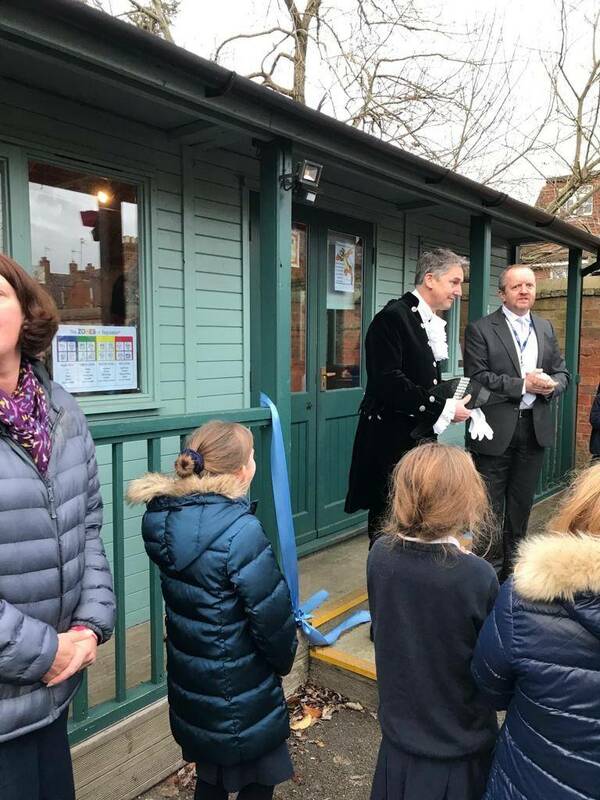 Congratulations to The Unicorn School on their opening by the High Sheriff of Oxfordshire, Richard Venables.